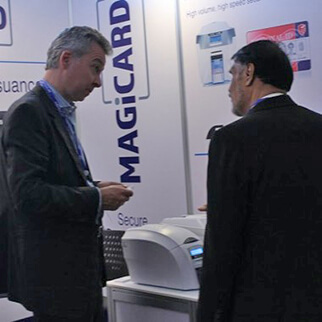 Based in Latvia and with an extensive background in the payment card and banking industry, Sandis Puzulis has joined the Magicard global sales team with responsibility for Eastern Europe, including all the former Soviet Republics and the Baltic states. Sandis has extensive sales experience in IT, software, financial issuance and secure ID across Russia, CIS and Eastern Europe. 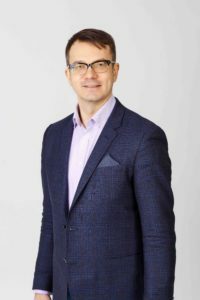 Latterly he was Sales Executive at X-Infotech, a Latvia-based software company focused on secure national ID card programs and the financial sector – including the desktop issuance of bank cards.